Tech Mahindra which is a subsidiary of popular firm Mahindra & Mahindra has confirmed that it has acquired Pininfarina Spa, the Italian car designing firm. Pininfarina is a well-known name in the industry for designing cars from popular brands like Ferrari, Maserati, Rolls-Royce & Cadillac. Sources reveal that Mahindra would be acquiring 76% stake in Pininfarina for USD 28 million. Mahindra acquiring the Pininfarino has been in the news from last 2 years and the finally the designing firm has found that Mahindra is a suitable buyer. The announcement of Tech Mahindra as the lead company, instead of Mahindra & Mahindra has surprised many. Talking about the Tech Mahindra – Pininfarina deal – experts in this field has given their opinion that move to use Tech Mahindra as the vehicle to acquire Pininfarina is pretty significant, as it enables the Italian car design company to retain its well built, distinctive character, which could have not been the case if Mahindra & Mahindra had directly acquired it. The rivals of the car company in India and overseas may not have been very comfortable dealing with Pininfarina, if it was directly a subsidiary of Mahindra & Mahindra. Just not that, Tech Mahindra may have good synergies to offer in terms of design software. 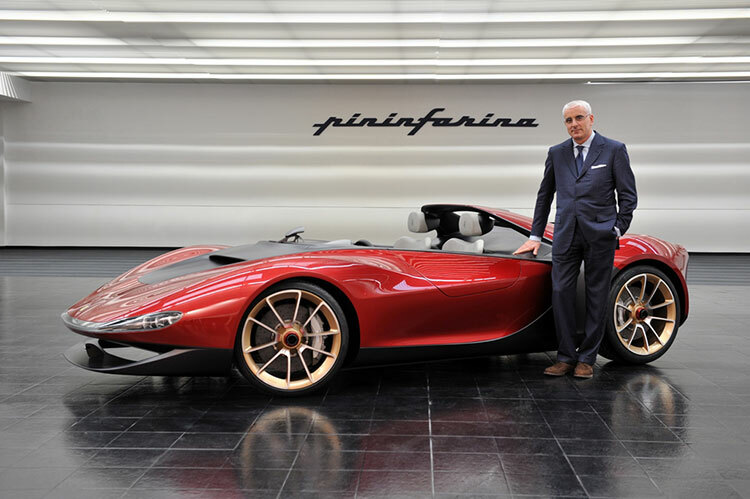 From couple of years, Pininfarina has been making losses its total net debt stood at $57 million in June 2015. It would be very interesting to see how Mahindra can make use of this acquisition in designing their cars in the coming days.